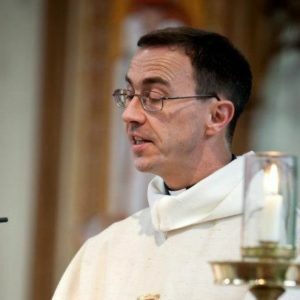 Fr Andrew Downie moved in on 5 September 2016 to take up his new roles as Parish Priest of St Cuthbert’s and Catholic Chaplain to Durham University. We warmly welcome Fr Andrew to Durham and St Cuthbert’s! Good luck in the role and many congatulations. We look forward to seeing you soon. All good wishes.